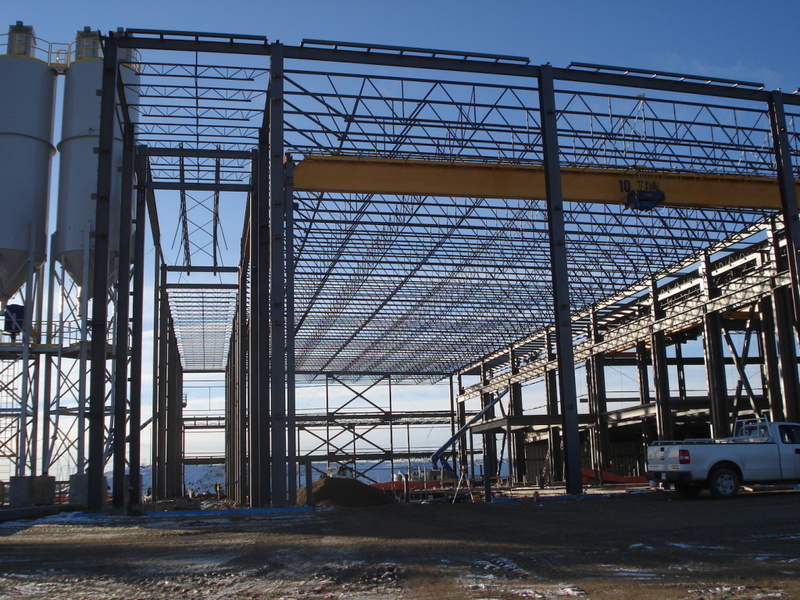 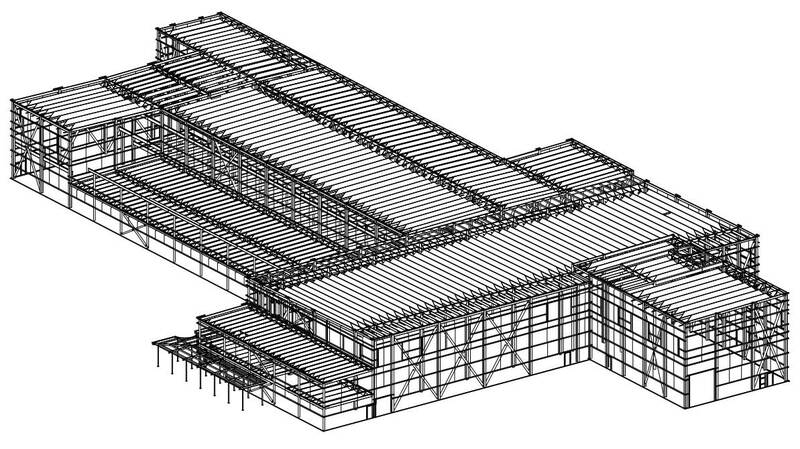 Steel Drawings for the Inland Spy Hill Pipe Plant in Calgary, AB. 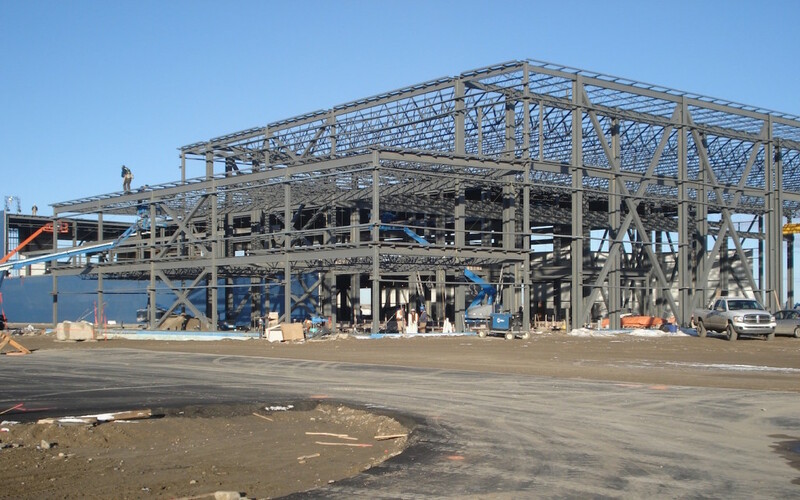 Project consisted of 800 tons of structural steel. 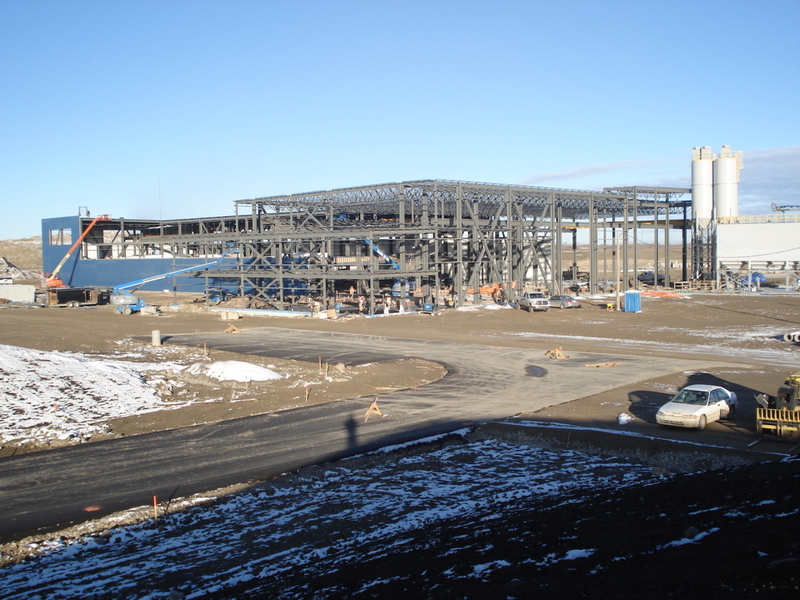 © TGC Consulting Ltd. All Rights Reserved.